Rich in nourishing Shea Butter (15%), this cream with natural soothing ingredients (arnica and lavender essential oil) moisturizes and relieves irritated and tired feet. 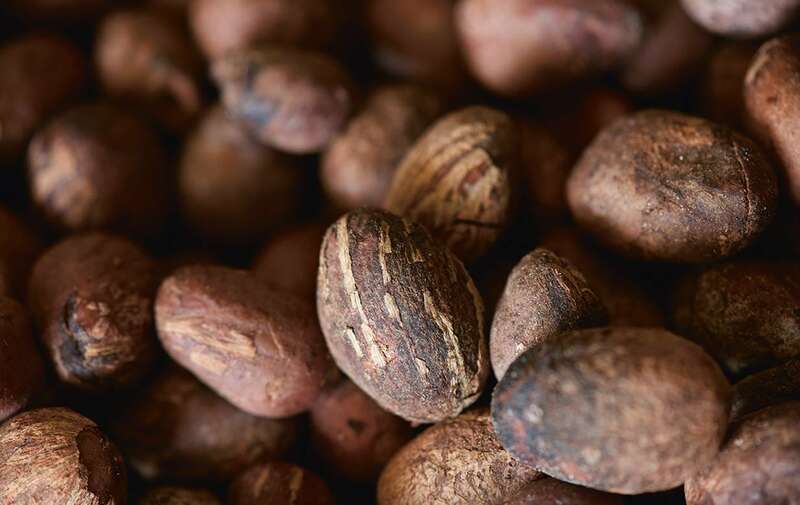 Shea Butter is an ideal beauty ingredient, used by women in Sub-saharan Africa to help nourish and protect their skin and hair. L'OCCITANE uses shea butter from Burkina Faso, harvested in a sustainable and fair trade partnership with the women who produce it. Rich in nourishing Shea Butter (15%), this cream with natural soothing ingredients moisturizes and relieves irritated and tired feet. After a long day walking in runners, sneakers, heels etc. smother your feet with this luxurious foot cream!